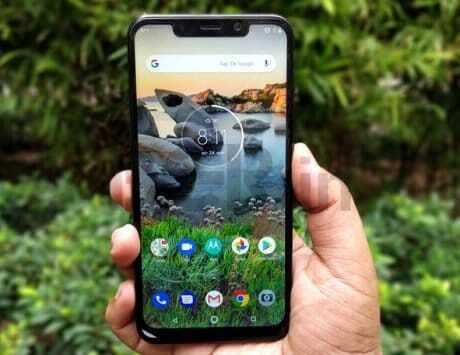 Motorola One Power is based on Android One and will compete with Xiaomi Redmi Note 5 Pro, Mi A2 and Asus Zenfone Max Pro M1. At IFA 2018, Lenovo-owned Motorola announced two new smartphones, the Motorola One and Motorola One Power based on Android One. These are the first devices from the Chicago-based company developed in collaboration with Google. 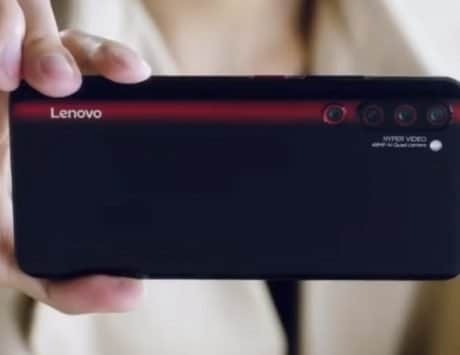 Lenovo executives told BGR India at IFA last month that the company will only launch the Motorola One Power in India. While the company had given a tentative plan of next month, we now have an official confirmation that the launch is set for September 24. The confirmation came via Motorola India’s official Twitter account where the company adds that the product is co-developed with Google. 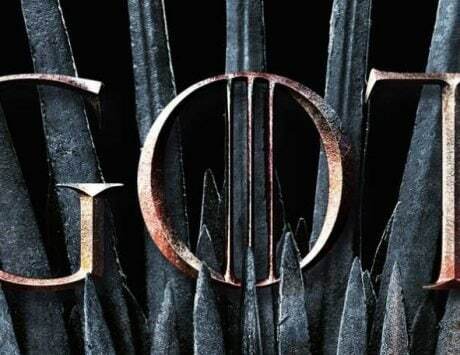 “Yes, it’s coming! A co-creation of Motorola + Google, the #motorolaonepower unveils on 24th September! #Areyouready?,” the tweet reads. In the growing smartphone market, Motorola and Lenovo have emerged as losers while Chinese smartphone makers have managed to expand their market share. 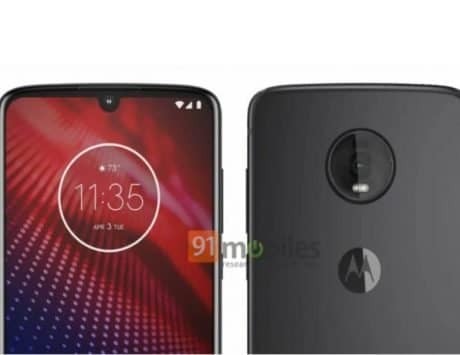 With Motorola One and Motorola One Power, the company hopes to recover the lost ground and become more competitive especially in markets like India. 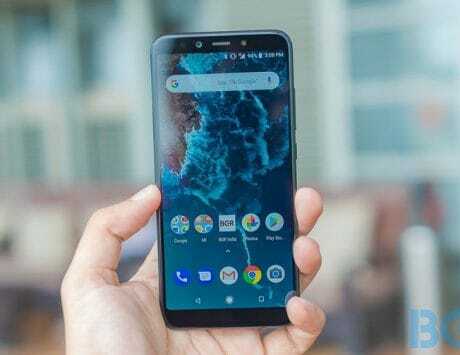 The Motorola One Power is expected to compete against smartphones like the Redmi Note 5 Pro and Asus Zenfone Max Pro M1 when it goes on sale. 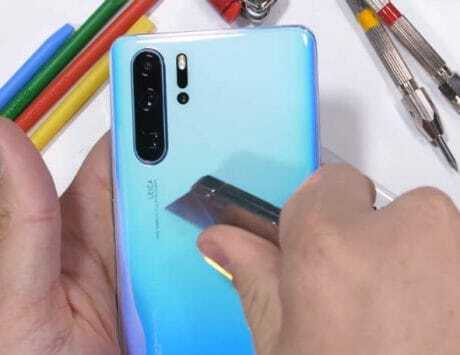 Motorola One Power is Android One version of Motorola P30 Note, which was launched recently in China with Lenovo’s ZUI. 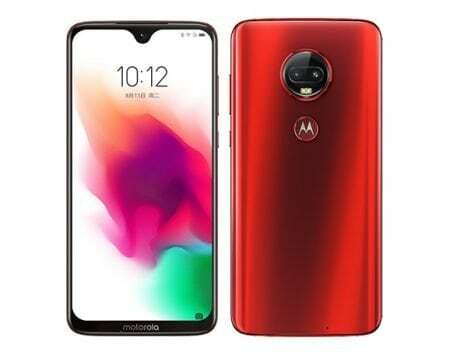 It features a notched display that resembles the design seen on iPhone X and as a thinner chin with Motorola branding on it. 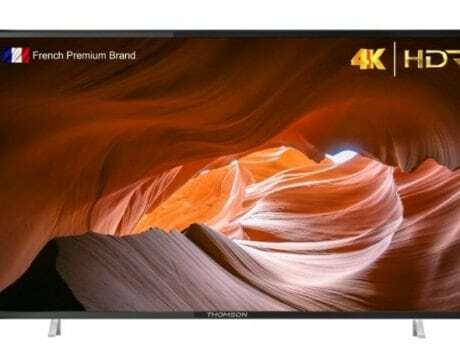 At the front, it features a 6.2-inch LCD display with a resolution of 2246 x 1080 pixels and taller 18.7:9 aspect ratio. Under the hood, the Motorola One Power gets Qualcomm Snapdragon 636, the octa-core chipset also powering smartphones like the Redmi Note 5 Pro and Asus Zenfone Max Pro M1. It is expected to launch in two storage variants: a 3GB RAM variant with 32GB storage and a 4GB RAM model with 64GB storage. The company sells a variant with 6GB RAM and 64GB storage but it might not be offered in India. 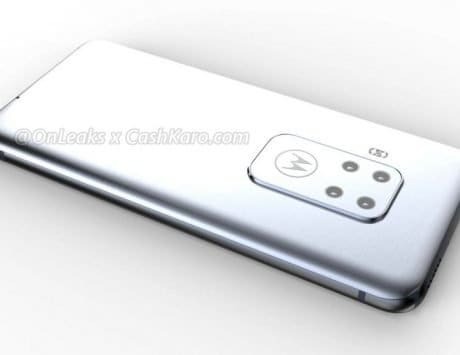 The Motorola One Power features vertically stacked dual rear camera system with 16-megapixel and 5-megapixel image sensors. The primary 16-megapixel camera has f/1.8 aperture and phase detection autofocus while the secondary 5-megapixel camera aids in capturing depth data. At the front, the smartphone gets an 8-megapixel selfie camera. The smartphone features a rear-mounted fingerprint sensor and it runs Android 8.1 Oreo out of the box. The company had said that Android 9 Pie update will roll out in a month but it is not clear whether it will launch with Android 9. It comes with a massive 5,000mAh battery and is expected to be priced between Rs 13,999 and Rs 15,999.